Together with our partner PT. 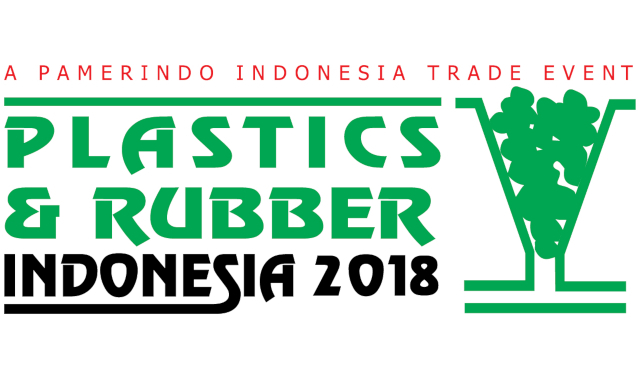 SSI Prima Mas, PrimeBlade will be present at the Plastic & Rubber Indonesia 2018 seminars November 14-17 2018 at The Jakarta International Expo, Kemayoran, Indonesia. 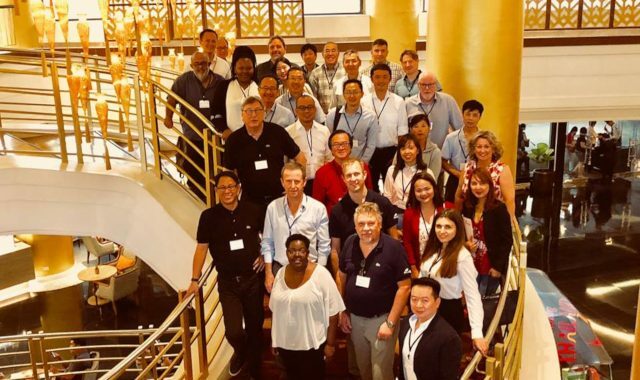 Many thanks to all the participants who attanted our PrimeBlade Agent Meeting 2018 in Manila, and together with us made the event a great succes. We are very happy to welcome Mr. Ishmael Tetteh and his company FlexoHub to the PrimeBlade family of partners around the world. 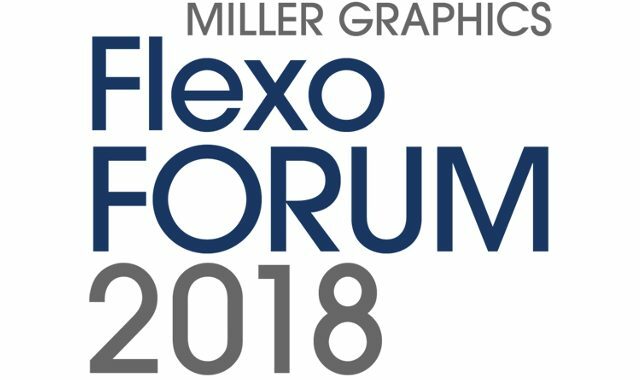 PrimeBlade will be present at the Miller Graphics Flexo Forum 2018, 28th – 30nd of August, 2018, in Sunne, Sweden. SOMA opening of new demo room in Foshan, China. As one of the partners teamed up with SOMA Engineering, PrimeBlade were at the grand opening of SOMA’s new demo room in Foshan, China. 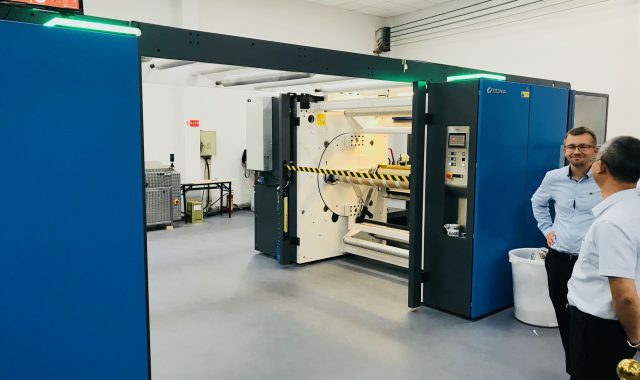 PrimeBlade will be present at the Print4All exhibition, held at Fieramilano – Rho, Italy at 29th of May to 1st of June 2018. Grupo Brasal is our new partner in Panama, Puerto Rico and Trinidad, they are a well-established company in Central America and The Caribbean, representing companies like DuPont, Soma, Harper, Flexo Wash etc.